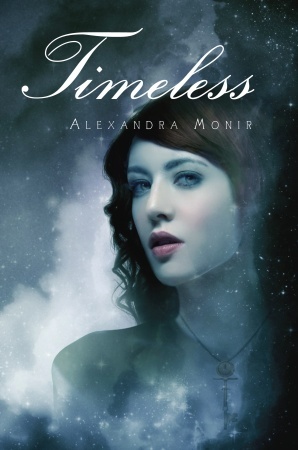 I'm so excited to give away my extra copy of Timeless by Alexandra Monir. 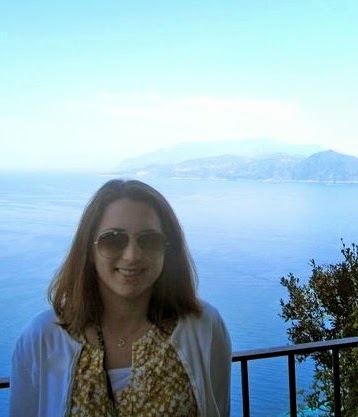 If you haven't read my review, check it out here. 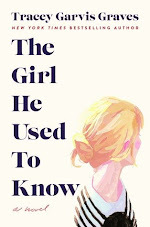 I adored this book and it's definitely going down on my list of "favorites" for 2011. I'm giving away a hardback copy to one lucky reader in the US/Canada only. You don't need to be a blog follower in order to enter this contest, but I'll give an extra entry to old or new followers. The deadline is February 25th and please refer to my contest rules before entering. Good luck! Thanks so much Christina, I can't wait to read this one! I cannot wait to read this book! Great giveaway!